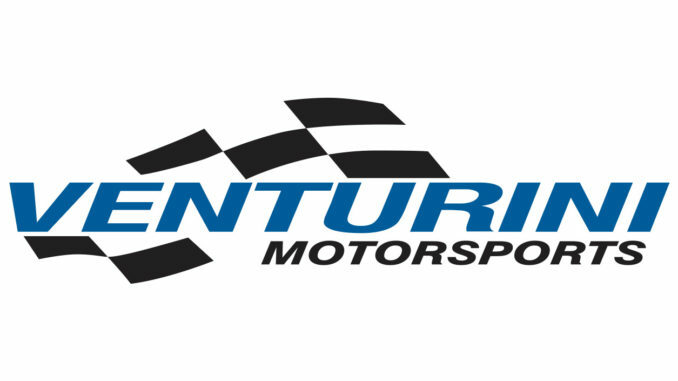 Partnered with Toyota Racing Development (TRD), Venturini Motorsports returns the track in 2019 stacked with talent behind the wheel. After posting eight team victories last season and recording arguably its best statistical year on record, the long-time ARCA team is poised for another strong run. Boasting the return of drivers Christian Eckes, Michael Self and Chandler Smith, VMS strengthened its upcoming season roster with the recent addition of 2-time ARCA race winner and former NASCAR K&N Pro Series East Champion Harrison Burton. Set with a solid core of drivers each of these four ARCA tour winners have combined for 10-series victories and 10-poles since 2017. VMS will field three full-time Toyota teams in 2019. Christian Eckes (No.15) and Michael Self (No.25) will both compete in the full-20 race schedule and each make their bid for a driver’s championship. And with Chandler Smith and Harrison Burton (No.20) will be paired in the team’s third full-time ride. 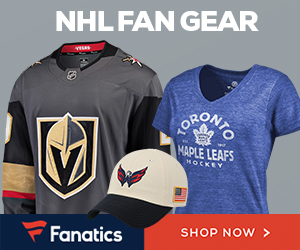 “Last year was a great season for our organization and with the unbelievable lineup driving for us this season I have high hopes for even greater accomplishments in 2019,” says team owner Billy Venturini. 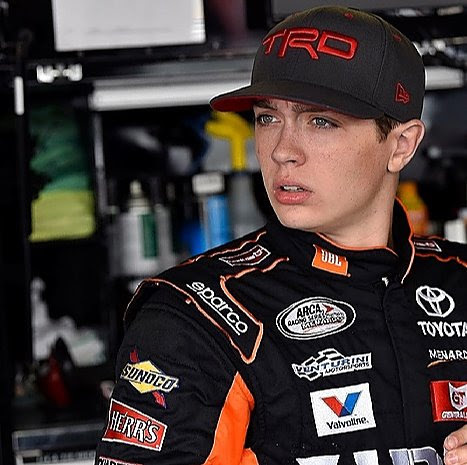 Christian Eckes, 18, a three-time series winner, will pilot the No.15 JBL Audio Toyota with crew chief Kevin Reed at the controls as he get’s set to embark on his first full season which begins with the series’ season opener next week at Daytona International Speedway. 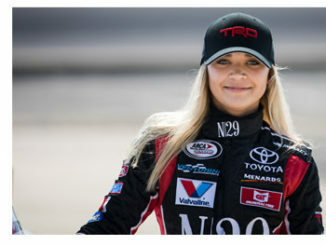 Eckes, a native of Middletown, NY and member of Toyota Racing Development’s (TRD) successful TD2 program, joined the team at the age of 15 and epitomizes what being a VMS development driver is all about. Since signing with VMS in 2016, Eckes has made 27 ARCA series starts, seeing limited action over each of the last three seasons. Achieving notable success, the former Snowball Derby winner had a breakout season in ’18, earning his first career ARCA win at Salem Speedway in April before going on to notch two more victories at Springfield’s dirt mile and at Lucas Oil Raceway. Earning two General Tire Pole Awards along the way, Eckes led 421-laps in just 13 starts last season. Michael Self, 28, returns to the series for a full schedule slate set to pilot VMS’s iconic No.25 Toyota with sponsorship backing from Sinclair Oil. 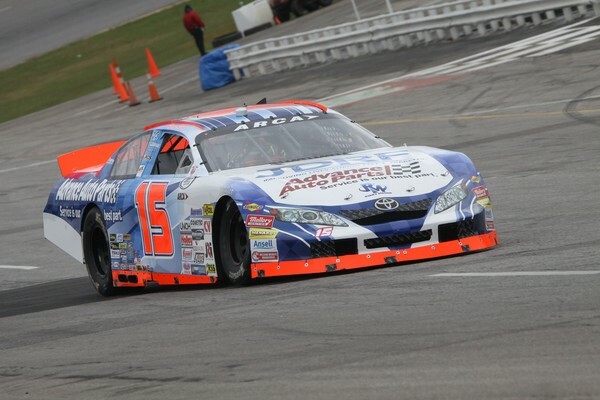 A native of Salt Lake City, UT, Self is a three-time ARCA Series winner. 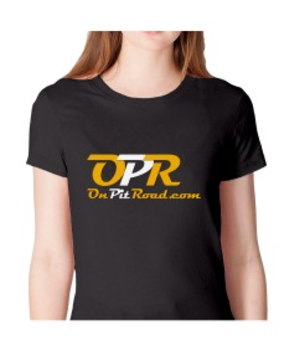 The championship contender driver will be paired with veteran crew chief Shannon Rursch for the upcoming 2019 campaign. A former competitor in the NASCAR XFINITY and K&N Pro Series West, Self made his ARCA series debut with VMS back in 2014. Reuniting to VMS last season the veteran driver kicked off the year in grand fashion winning on racing’s biggest stage by capturing Daytona glory in the series season opener. 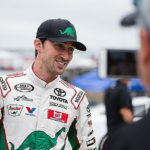 Racing an abbreviated 10-race schedule in 2018, the Utah native also notched a victory at Chicagoland Speedway and picked up his first General Tire pole award at Talladega Superspeedway. Throughout his limited ARCA career, the determined driver has recorded 19-starts – earning three wins to go along with 11 top-5’s and 11 top-10 finishes. The team’s third full-time entry (No.20 Toyota Camry) in part will feature a pair of formidable teenage drivers led by 16-year old Chandler Smith and 18-year old Harrison Burton. Although Smith will carry the season load behind his eleven race schedule driving the CRAFTSMAN Toyota entry it will be team newcomer Burton making his season debut in the No.20 DEX Imaging Toyota during next week’s opener at Daytona International Speedway. Chandler Smith, another standout member of TRD’s highly regarded driver development program, splashed onto the ARCA scene last season racking up two wins and settling a new series’ record winning four consecutive General Tire pole awards to start his career. Billy Venturini will crew chief Smith’s entry throughout the season. Competing in just nine of the tour’s 20 races in 2018, the Georgia native was a dominant force tallying 763-laps led during his limited schedule – beating out all full-time drivers and winning the series’ season-long Valvoline Lap Leader Award. 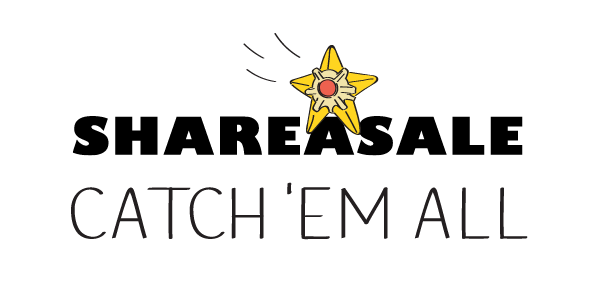 With victories coming at both Madison Int’l Speedway and Salem Speedway, Smith’s recorded an average finishing position of 4.3 to compliment his average starting position of 3.3. 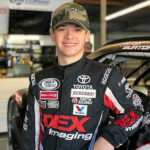 Harrison Burton, a two-time ARCA Series winner and the son of former Monster Energy Cup Series standout driver Jeff Burton, will feature continue support from long time partners DEX Imaging, FIELDS, Morton Buildings and Rheem Heating, Cooling and Water Heating throughout his abbreviated series schedule driving for VMS. A rising star in the sport, Burton a former NASCAR Next Alumnus, was crowned the 2017 NASCAR K&N Pro Series East Champion and has won numerous Super Late Model victories throughout his young career including marquee events such as the Rattler 250 at South Alabama Speedway and the ARCA/CRA Speedfest at Crisp Motorsports Park. The North Carolina native has made 11-career ARCA starts since 2017. 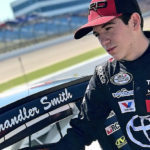 With ARCA victories at Toledo Speedway and Pocono Raceway, the talented teenager has recorded seven top-5 and 10 top-10 finishes throughout his brief series career. A member of the Toyota Racing Development (TRD) family, Burton’s upcoming ARCA effort will coincide with his full-season NASCAR Gander Outdoors Truck Series (NGOTS) effort driving the No. 18 Toyota Tundra for Kyle Busch Motorsports (KBM). Mike Hillman Jr. will crew chief Burton in both series. VMS will make more announcements in the coming weeks detailing the additional driver lineup for the No. 20 and No.55 Toyota entries. 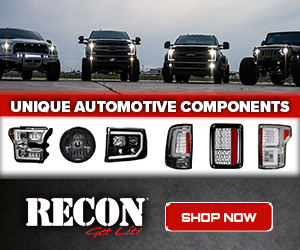 This year’s highly anticipated season opener will begin at Daytona International Speedway on Saturday February 9. The race will be aired live on FOX SPORTS 1 beginning with pre-race coverage starting at 4:30 pm ET.